PEANUTS AND CRACKERJACKS: Eric Mah '20 runs to catch a fly ball. It’s been a tough first half of the season for the men’s baseball team. 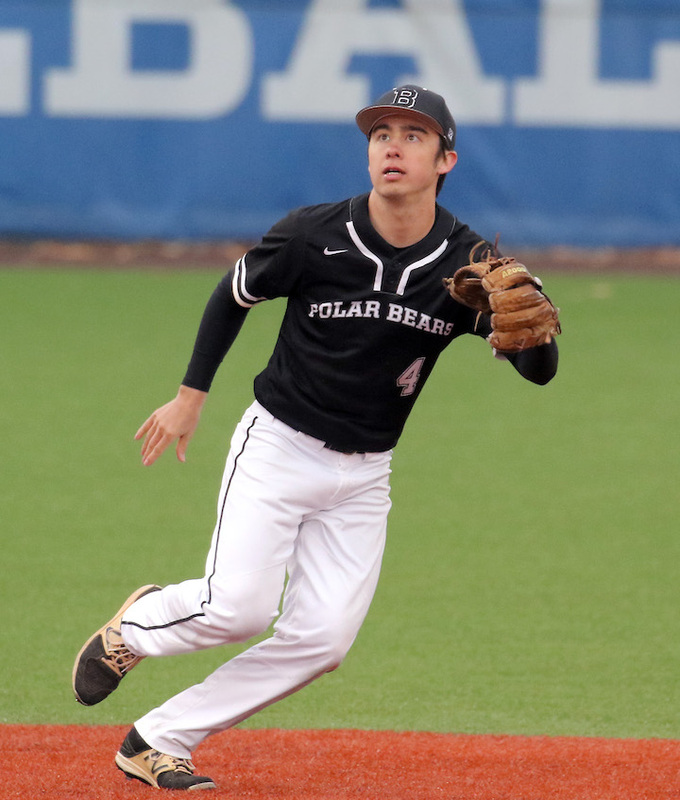 The Polar Bears (0-14-1) currently have no wins under their belt and have averaged just 2.67 runs per game. 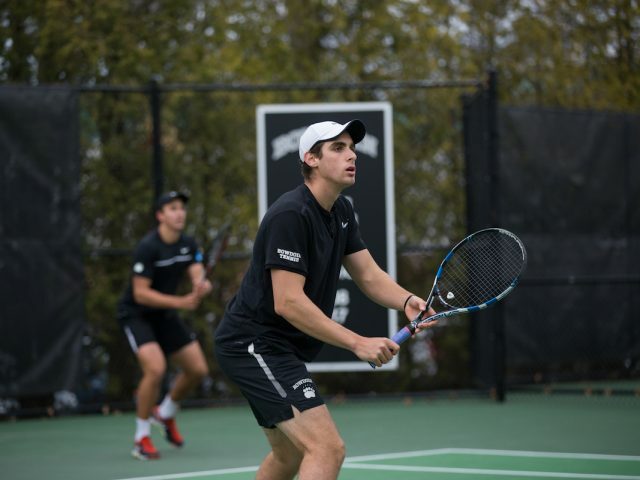 The team travelled to California over Spring Break to escape the Maine winter and improve its skills against top-rated teams outside of the NESCAC, but lost to all nine teams it played. 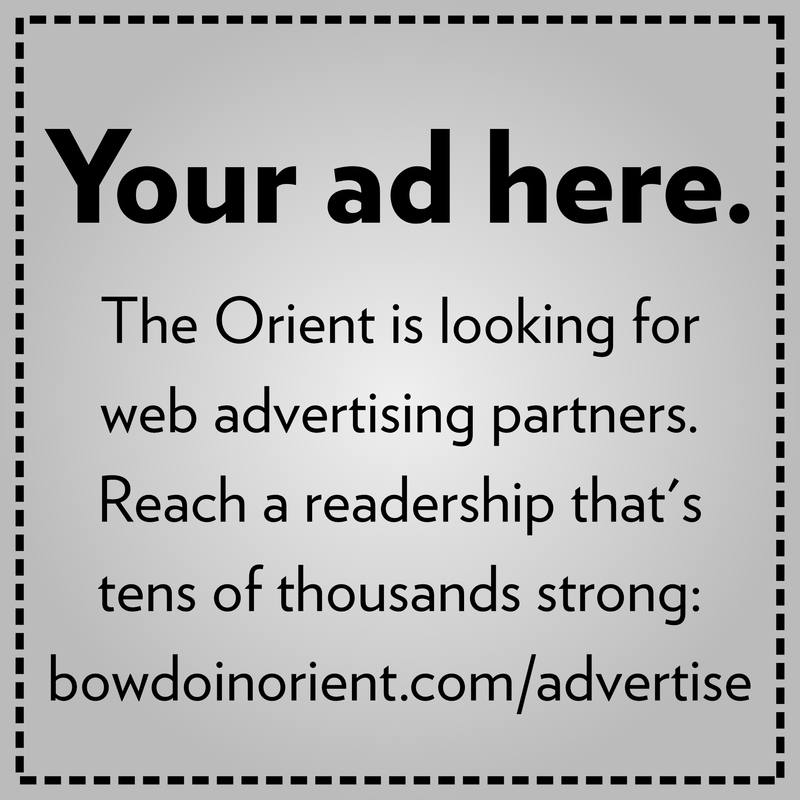 Connolly described all the team’s spring training opponents as highly competitive, adding that those teams have been practicing outside since January—an opportunity that Bowdoin has not had. The Polar Bears practice in Farley Field House in lieu of the outside field due to snow and field conditions. 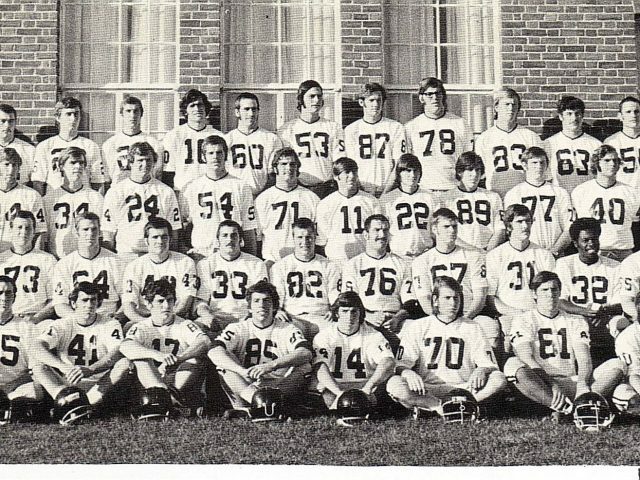 However, Connolly doesn’t believe that is the reason why they have fallen short in their performance. Connolly does not believe a lack of skill is to blame for a poor record this season either, and Dan Chapski ’21 agrees. 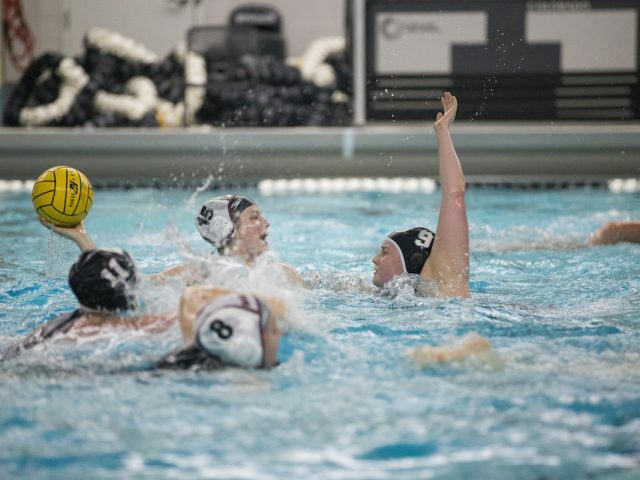 Despite the losing streak, the team’s performance has been looking up after its away game yesterday against the University of Southern Maine (USM), a team currently ranked in the top ten nationally. Although the Polar Bears lost to USM, they kept the final score within two runs, losing 6-4, an improvement from their previous games. In light of a tough season, Connolly applauds the efforts and unparalleled spirit the players have demonstrated, claiming that one learns more from their failures than success. “The resiliency, the preparation, the togetherness has been has been phenomenal,” Connolly said. “They really have a team, they have each others’ backs, the energy on the bench is fantastic. There are still high hopes for making it to the conference championship, since the Polar Bears have nine out of 12 in-conference games left this season. 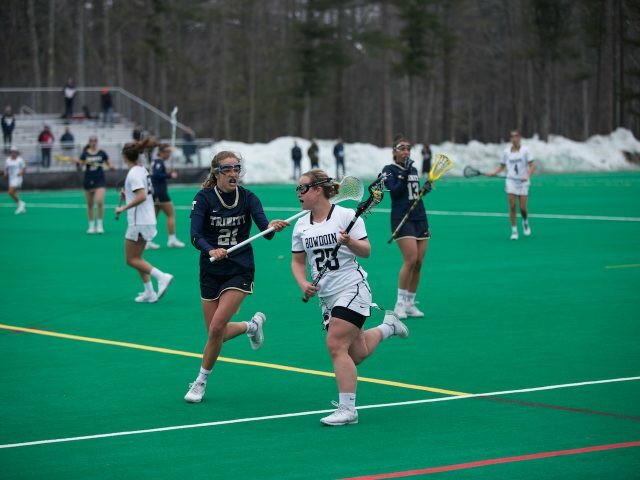 The team lost its first three NESCAC games in its weekend series against Trinity (14-2, 3-0 NESCAC), but Connolly remains hopeful about a comeback. “In the first weekend against Trinity, we slipped into a bit of a hole but [it’s] certainly something we have made our way out of and started playing better,” he said. He believes this weekend against Colby will be a turning point in the season, hopefully putting the team in a competitive position. The Polar Bears will play a doubleheader against Colby in Waterville on Saturday. On Sunday, the team returns to campus and will take on Colby at 1 p.m.